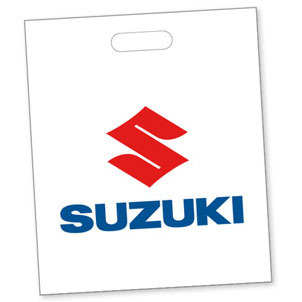 GIVE-AWAYS - BOUTIQUE - SUZUKI MOTOR - Magyar Suzuki Zrt. 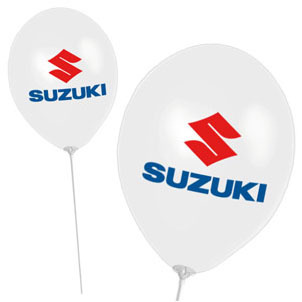 white ballons with rod, sales unit = 100 pcs. white, 38x45 cm, sales unit = 100 pcs. 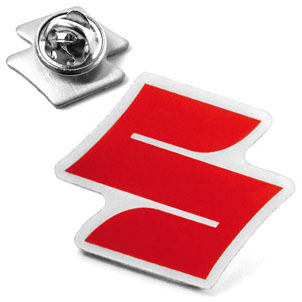 Made of stainless steel and Epoxin-Harz, 20x20 mm. 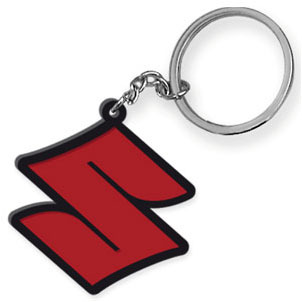 Sales unit = 50 pcs. 26x150cm. Sales unit = 100 pcs. 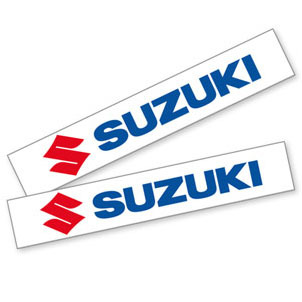 PVC Keyring with Suzuki Logo, sales unit: 50 pcs.